Lionel Richie & Black Stone Cherry & Mitch Rossell - Riverbend Festival 2019 - Thursday The Riverbend Music Festival, Chattanooga, USA Cheapest in Chattanooga for Lionel Richie on our site. This event has the cheapest Lionel Richie & Black Stone Cherry & Mitch Rossell - Riverbend Festival 2019 - Thursday tickets in Chattanooga available on our site. Lionel Richie Daily’s Place, Jacksonville, USA Cheapest in Jacksonville for Lionel Richie on our site. 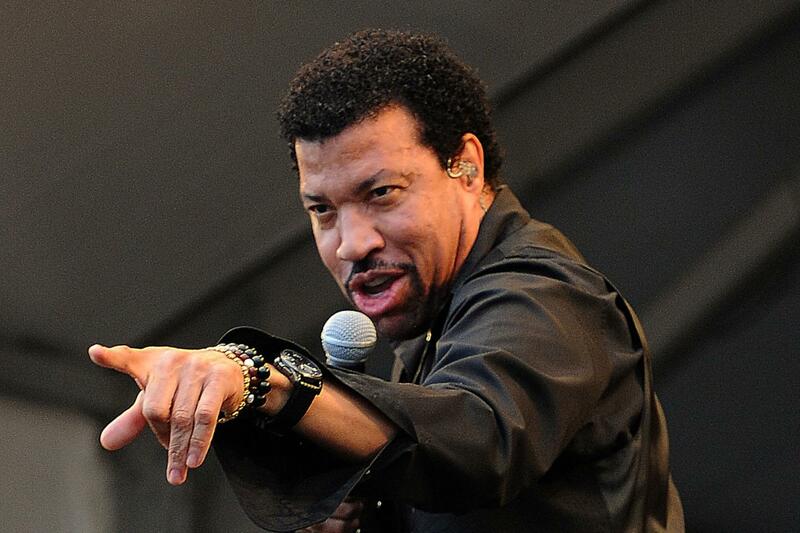 This event has the cheapest Lionel Richie tickets in Jacksonville available on our site. Lionel Richie Ravinia Pavilion, Highland Park, Illinois, USA Cheapest in Highland Park for Lionel Richie on our site. This event has the cheapest Lionel Richie tickets in Highland Park available on our site. Lionel Richie Mark G Etess Arena At Hard Rock Hotel & Casino, Atlantic City, USA Cheapest in Atlantic City for Lionel Richie on our site. This event has the cheapest Lionel Richie tickets in Atlantic City available on our site.